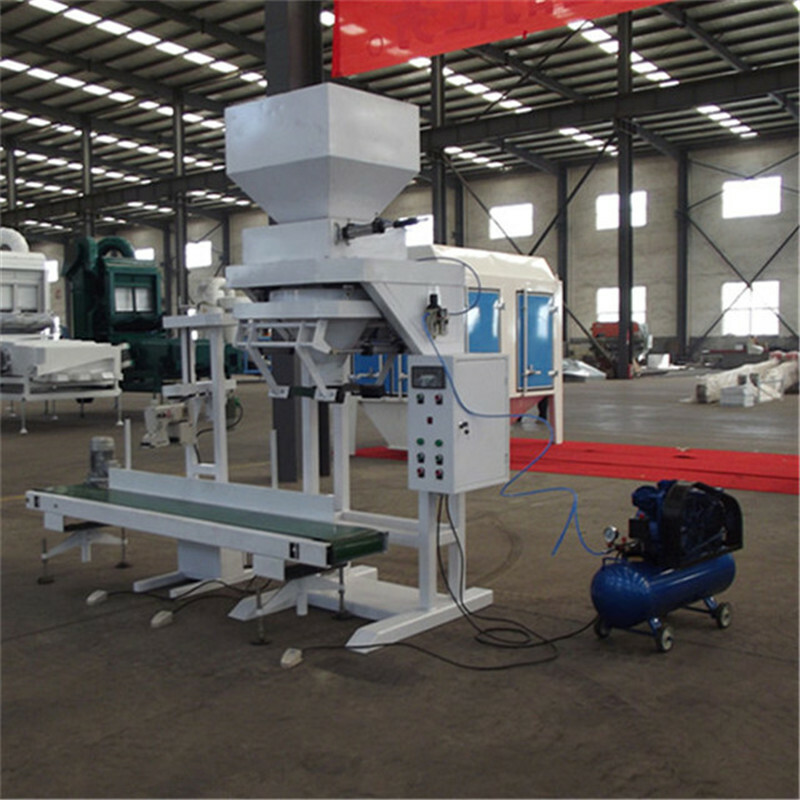 Bagging scalel system is widely used in grain seed cleaning/processing plant. After cereal being cleaned,client normally weigh and pack in bags. 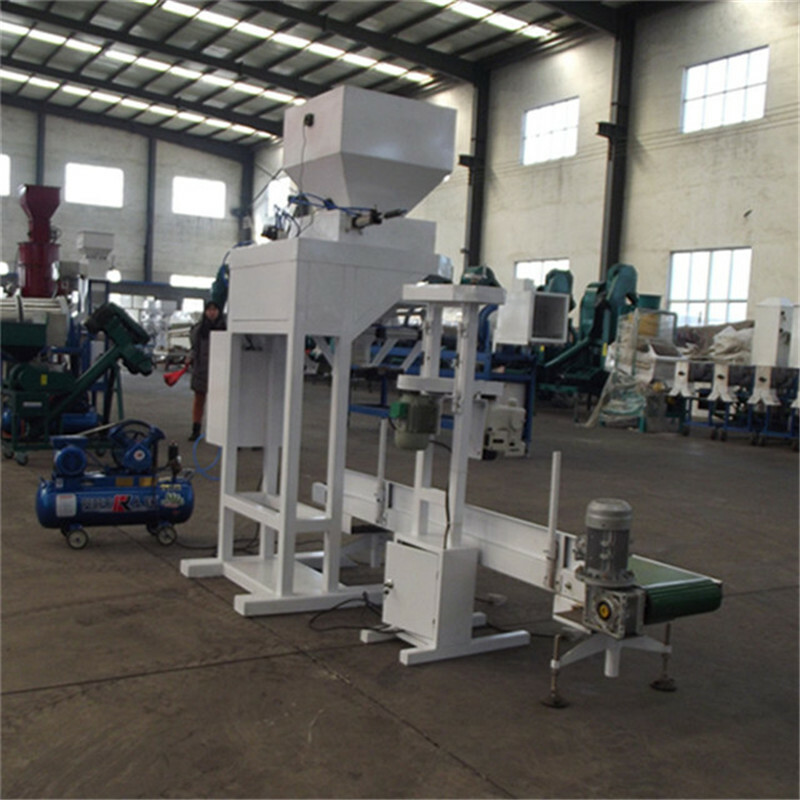 The bagging weighing system including the Bucket Elevator, weighing main body, Belt Conveyor, sewing machine, air compressor. Base on clients target weight, our packing scale has different weighing range options. DCS-10B Bagging Scale is for 1-10kg goal weight measuring. Its capacity over 360 bags per hour. DCS-25B seed Bagging Scale System is for 5-25kg goal weight measuring. Its capacity is over 360 bags per hour. DCS-50B grain bagging scale system is for 10-50 kg goal weight measuring. 1.High accuracy , rapid packaging, stable working performance, easy operation. 2. With advanced control insturment,sensor, pneumatic components. 3. Semi-atuo one. Saving labor. Looking for ideal Bagging Scale System Manufacturer & supplier ? We have a wide selection at great prices to help you get creative. All the Grain Bagging Scale are quality guaranteed. We are China Origin Factory of Grain Packing Scale. If you have any question, please feel free to contact us.